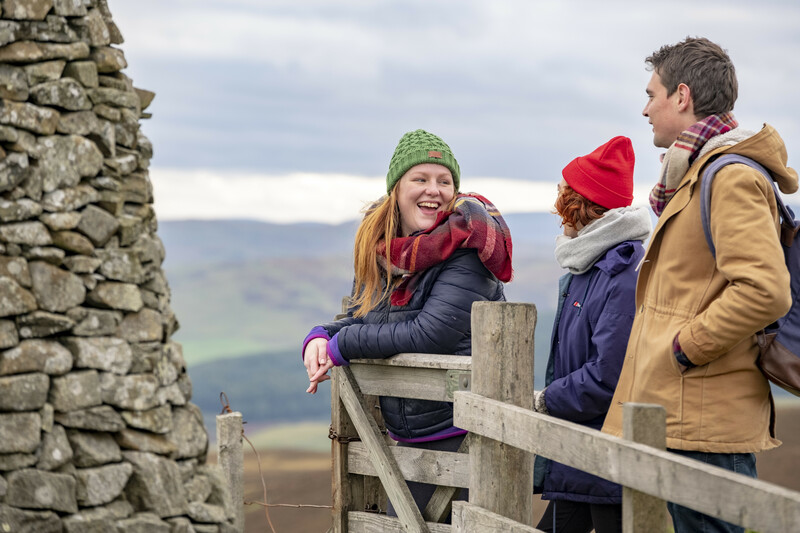 Our tour covers the area of Scotland where significant bloody battles of independence have taken place in 1297 at Stirling Bridge and 1314 at Bannockburn. We will drive through scenic villages travelling north to Stirling Castle where we will stop for a break and a castle tour (optional), the drive then continues past Dunblane Cathedral, through the stunning Ochil Hills before returning south east to delightful 16th century Culross, the town which time forgot. We will then head back over the Forth Road Bridge to Linlithgow Palace, birthplace of Mary Queen of Scots. Blackness Castle which was built to protect the port is our next stop before we return to Edinburgh. 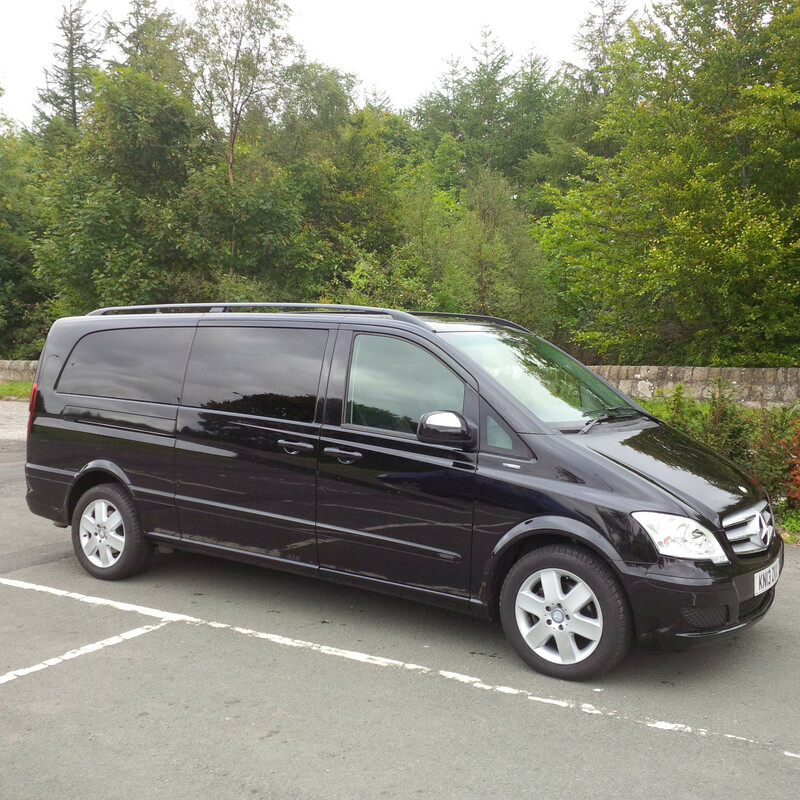 Total time - 8 hour trip, starting at approximately 1000 in Edinburgh unless otherwise requested. Total time - 6 hour trip, starting at approximately 1000 in Edinburgh unless otherwise requested. Prices are per chauffeur driven vehicle. All are Exclusive Private Tours for your group. There will be a lunch break on en-route, we will offer you a number of alternatives (attraction entrance fees & meal cost not included in tour).